Yes, there was hope regarding this film. Adrien Brody and Sarah Polley are two smart actors who usually make good film choices. And then also, this movie got a huge unexpected boost from the recent announcement by Craig Venter of the creation of the first synthetic DNA. Everything was lined up perfectly for an intelligent sci-fi film that tackles some of the tough moral and ethical issues surrounding the creation of life in a laboratory. 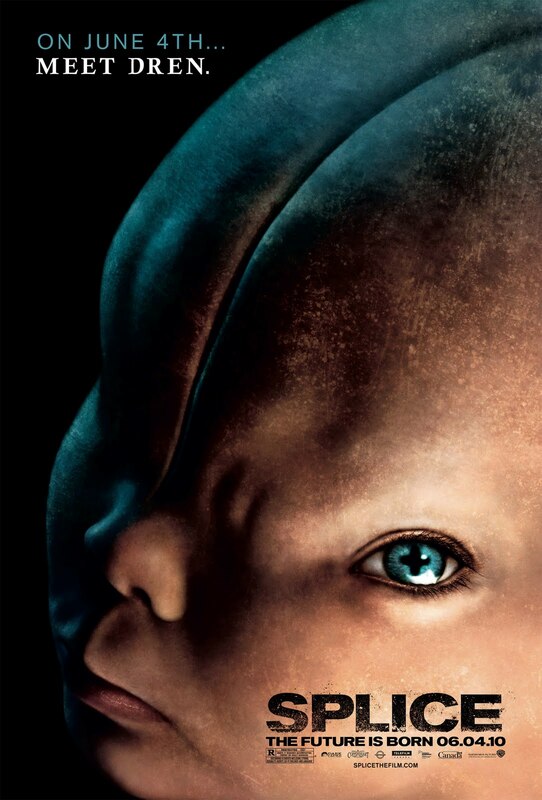 So we got Splice last week (See the trailer here). Unfortunately, a better movie on the topic is waiting to be made. The science in here is atrocious and morality and ethical discussions are at the level of 5th-graders. However, there are some intriguing plot lines involving the two main human characters - and wish they had explored those themes further. Well, as I pointed out in an earlier post about the film Vincere, Kevin Anderson and I usually have conversations about the films playing in the theater. 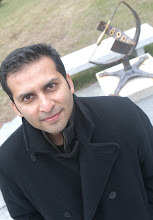 Kevin is a serious film buff and is a lecturer in anthropology and film studies at UMass-Amherst. We will be collecting our reviews of films at the Film Autopsy blog (there are 6 more recent reviews ready - but I still have to convert them into slide-videos. Check back the site in a couple of days).